2014 November 12: Always Have Paris by Jennifer Coburn, "Fun O' Clock", Organo Gold, and Ozobot. 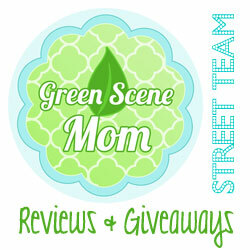 Holiday Gift Suggestions! Always Have Paris by Jennifer Coburn, "Fun O' Clock", Organo Gold, and Ozobot. 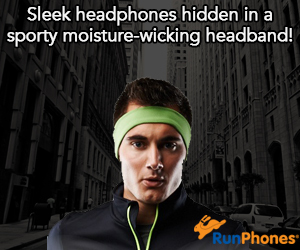 Looking for gift suggestion for the holidays? Every week until the week of Christmas, SoCal City Kids will be featuring Holiday Gift Suggestions! This week we are featuring the following: We’ll Always Have Paris by Jennifer Coburn, “Fun O’ Clock”, Organo Gold, and Ozobot. Looking for a wonderful book for the Women Book Lovers? WE’LL ALWAYS HAVE PARIS is a Must-Read! f you remember, I have reviewed this one in the past! This book will be featured on the “Paperback Favorites” table at Barnes & Noble through the holidays. The Author is giving away a FREE copy of THIS CHRISTMAS, a three-novella collection by Jane Green, Liz Ireland, and me to anyone who purchases a copy of PARIS at Barnes & Noble. Just email her a copy of the receipt along with a snail mail address so she can send CHRISTMAS. She is also giving away 5 copies of WE’LL ALWAYS HAVE PARIS on Goodreads until December 19. A fun CD for the younger kids? Kids love music and this next Holiday gift suggestion is a great one for the younger kids! Fun O’Clock! They’re back! In The Nick of Time, theParents’ Choice® Award winning duo of Nick Deysher and Tracey Freitag, triumphantly returns to the forefront of the family music scene with the October 21 release of their fourth studio CD, Fun O’Clock. Noted for eclectic recordings that celebrate the songs he loved growing up, Nick Deysher and In The Nick of Time draw on a lush expanse of influences. 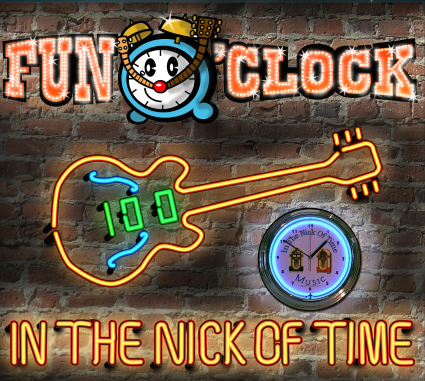 Fun O’Clock is not only a trip through the decades of more than 100 years of popular music but also a global peregrination that includes ’80s hip-hop, ska/reggae, Celtic, and indie rock, alongside classic rock and roll, jazz, and country, with even a tip of the hat to the Renaissance. Fun O’Clock’s title track, in the mode of Pharell’s “Happy,” is an upbeat opener that segues effortlessly into the Motown groove of “Doin’ A Little Dance.” From there, the music keeps up a veritable tsunami of creativity, with the ska/reggae rhythms of “You’ve Only Got One Body” followed by a modern indie rock number à la Modest Mouse, The Killers, and Franz Ferdinand titled “Road Trip,” and a “Stairway To Heaven” inspired Renaissance madrigal, “Hey Nonny No,” which builds to a rocking finish line. And that’s just the beginning! Nick Deysher has released three previous In The Nick of Time albums,Coconut Groove (2007), the Parents’ Choice® Gold Award winningPeople, Places & Things (2009), and the Parents’ Choice® Silver Award winning Making Silly Faces (2011). We received a copy of this one! The music is fun and so lively that kids will want to sing and dance along! A Must-Have for holiday gifts and stocking stuffers! 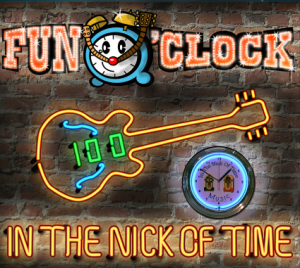 Fun O’Clock will be available online at www.inthenickoftimemusic.com, amazon.com, CDbaby.com, and iTunes. Do you have a coffee lover on your gift list? The Organo Gold Premium Coffee Collection will be a hit! This box includes 12 delicious and smooth Kcups (not for the new 2.0). The flavors are Gourmet Toasted Hazlenut & Gourmet Chocolate Almond (6 of each flavor). My favorite is the Chocolate Almond! Such smooth and rich tasting coffee! You can find out more by clicking here. 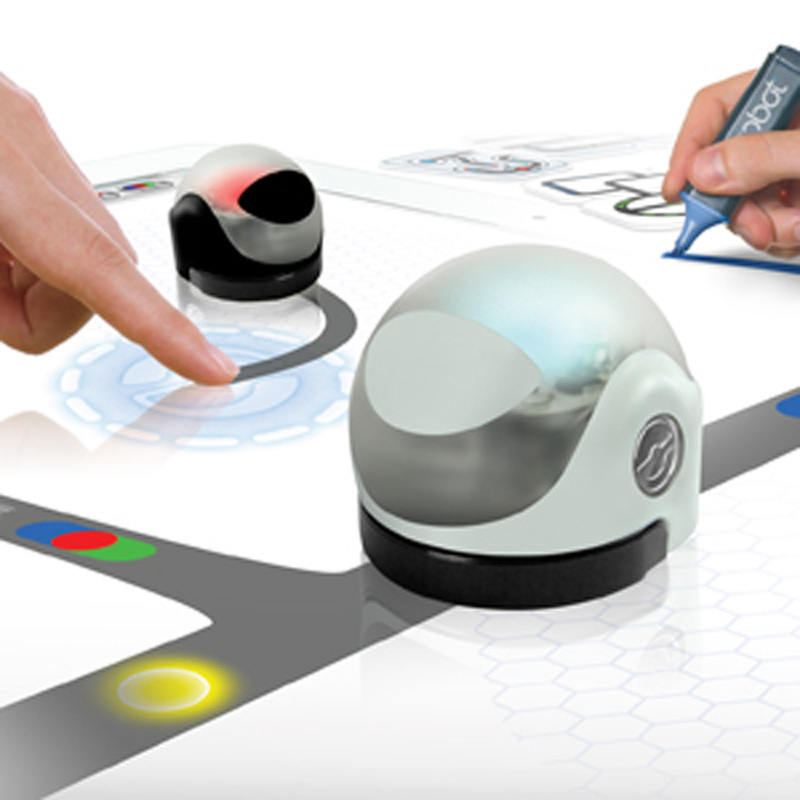 Ozobot is sure to be a hit for kids and adults of all ages! I received a Dual Pack and this one is just too much fun!! Kids Program This One-Inch Wonder Game Piece To Move Itself (!) Bridging The Gap Between Virtual and Digital Play! Now, really how cool does that sound?! Observe a kid afterschool and he’ll probably be “playing” with an assortment of digital devices from tablets and smart phones to wireless controllers and Apps. Technology is their norm and augments everything they do from homework to family game night. What’s next? A board game where the pieces move themselves a la The Jetsons? Actually, yes! 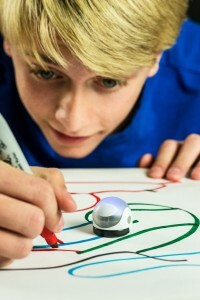 Introducing Ozobot, the one-inch robot that moves kids from augmented reality back to physical play. Launched this year at both the Consumer Electronics Show (CES) and the American International Toy Fair, tiny Ozobot charmed the geeks and the toy masters. 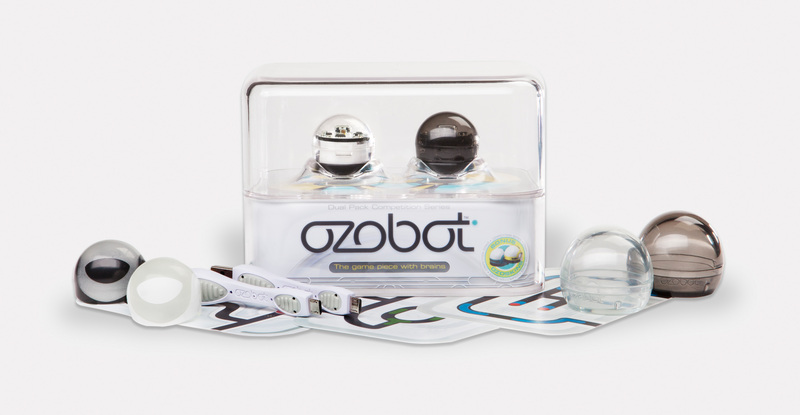 Dr. Toy placed Ozobot on her 10 Best Technology list for 2014. USA Today and Popular Science immediately named it to their Best Tech Toys of Toy Fair. The bot’s futuristic design landed the hold-in-your-palm toy inside NY’s Museum of Modern Art (MOMA) Design Store. Designed by electronics company Evollve, the robot’s capacity for fun and learning are endless. Playing with this tiny bot introduces kids to simple (or complex) coding, expands their imaginations and encourages life skills such as deductive reasoning. Like Dorothy following the yellow brick road to Oz, kids use color — black, red, green and blue — to program Ozobot to follow a path forward, backwards, fast, slow, right, left and more. So clever is the technology that the bot can move on physical surfaces like paper and digital planes like an smart phone or tablets. As long as there is a colored line or digital flash codes of red, blue, green or black, Ozobot will move at the command of the color or pattern of colors. I simply love the Ozobot’s free downloadable games! OzoDraw is my favorite! This one is a drawing and exploration app that tests Ozobot’s intelligence. I am so impressed with this little robot and it is such a fun way to play with Robotics. It’s just too much fun! I think you could actually buy one of these for everyone on your shopping list! 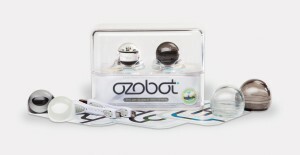 Find out more about this amazing holiday gift suggestion at www.ozobot.com. Self Disclosure: I received free samples of all of the above products to facilitate this Holiday Gift feature and no other compensation was received. Any opinions expressed are honest and truthful. Photo Credit: Always Have Paris by Jennifer Coburn, “Fun O’ Clock”, and Ozobot. 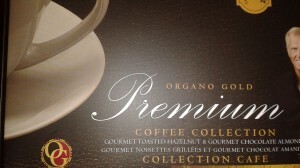 Organo Gold photo credit: SoCal City Kids.